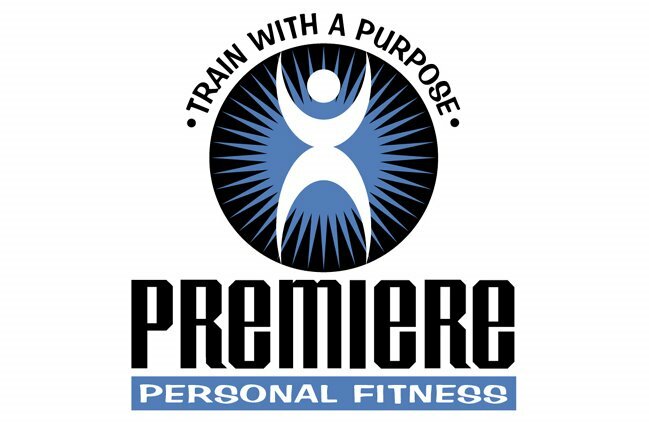 At Premiere Personal Fitness, we focus on strength and conditioning training for all levels of fitness. By utilizing a high level of intensity in our training sessions, we are able to provide a safe, efficient and effective workout to help you achieve your fitness goals. And each and every workout is personally supervised in our private training facility. 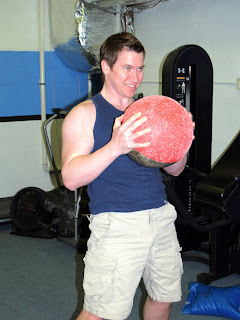 With equipment ranging from Hammer Strength, Nautilus and Pendulum to free weights, sand bags, stones and other “tools of the trade,” we can provide you with the opportunity to improve performance in all areas of your life. 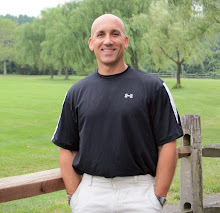 For local clients, call 908.433.4542 or email Fred Fornicola to set up a free consultation! Phone Consultations are also available!